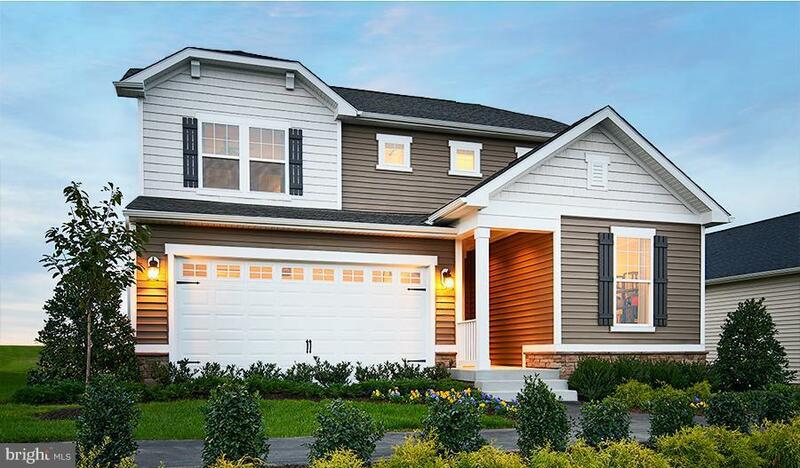 The Citrine plan is available to build at this community! 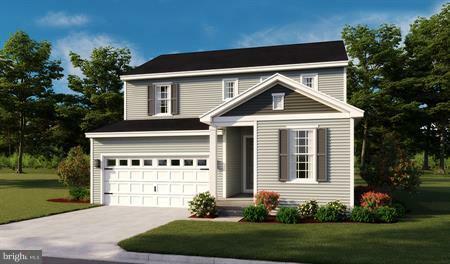 Includes: spacious kitchen w/granite & island, dining area, study, great room, master suite w/walk-in closet & private bath. 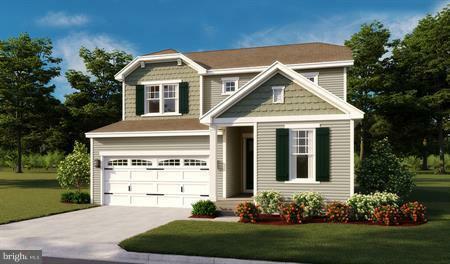 Personalize w/basement, covered patio, 4th bedroom. 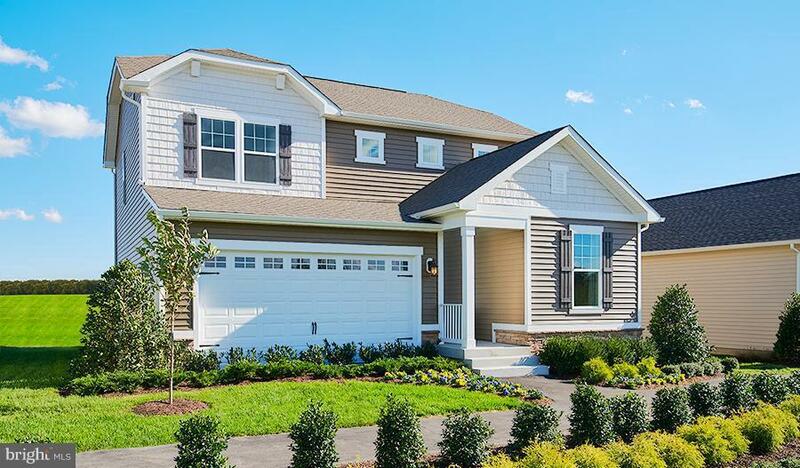 Community playground, minutes from downtown Culpeper, Lake Pelham, shopping & dining. Photos of similar home. Final price contingent on options & subject to change.